Measurements differ from country to country. I used most common units for Asia (Singapore) which might not be so familiar for some western countries. Even though minor variations in measurements won’t affect your cooking, but it’s good if the recipe you like comes with measurements you are familiar with. Sometimes, I use regular drinking cup to measure serving of cups. It’s OK, but getting a proper measurement cup does help a lot in cooking. 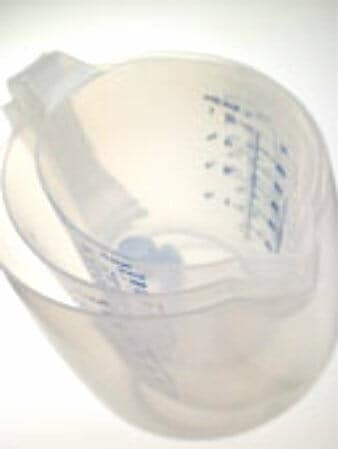 Get yourself a few measurement cups in various sizes and units. Some indicate imperial (US or UK) units of measurements, while others indicate metric units. Those measurement cups which I got from NTUC Fairprice and Finest supermarkets cost about S$9 – 11 each. I spotted some cheaper ones in baking supplies shop, such as, Phoon Huat, where each sells at only S$3 – 4.